Chiang Rai is a stunningly beautiful part of Thailand, with fascinating culture, history, and a mouth-watering northern cuisine. It is no wonder many tourists return time and again to this wonderful place. 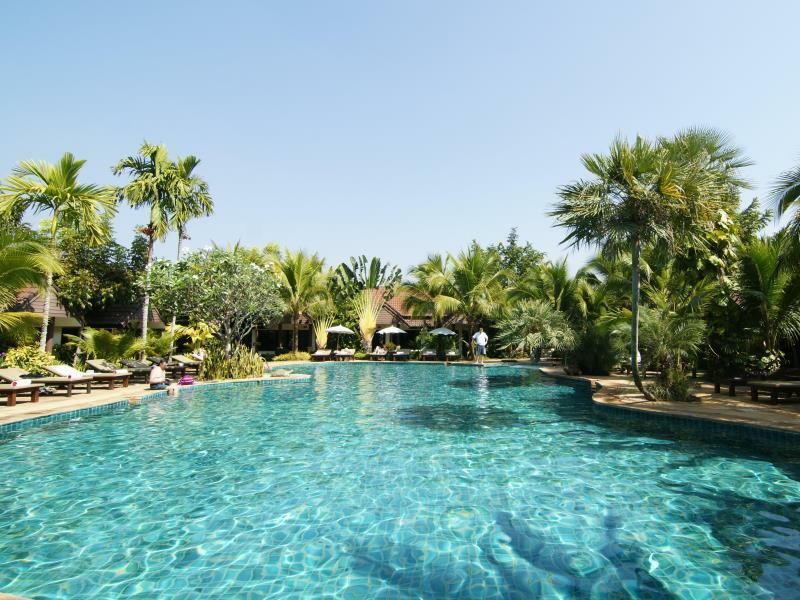 The Laluna Hotel and Resort ensures that its guests have an unforgettable time here in Chiang Rai and have the holiday of a lifetime. Nicknamed ‘The Urban Oasis’, the Laluna Hotel and Resort is the perfect mix of relaxation and discovery. 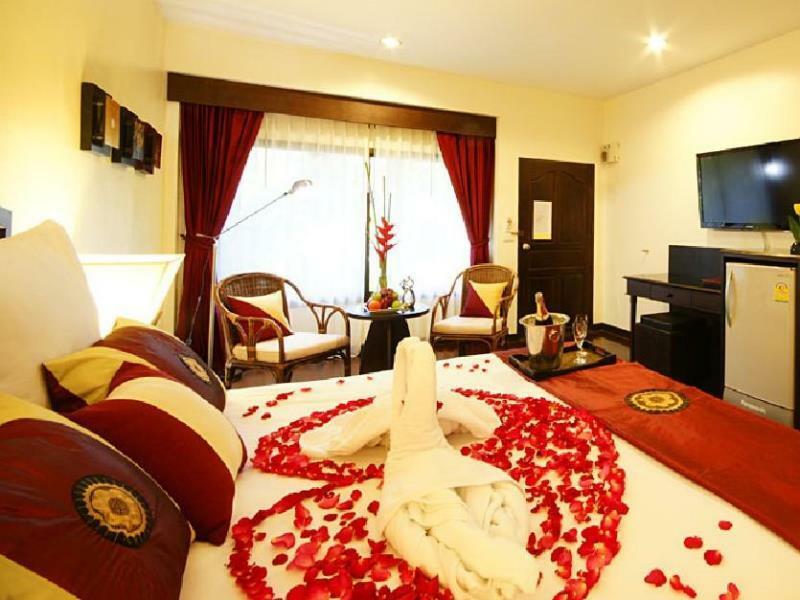 The hotel is hidden within a majestic lily garden; you would hardly be able to tell that it is only a few minutes walk away from the bustling nightlife of the famous Night Bazaar. The town of Chiang Rai is full of historic features and wonderful attractions. Guests can visit the stunning Wat Rong Khun or ‘White Temple’, which was built only recently by a famous Thai artist. Another local attraction is the Golden Triangle, where tourists can learn all about the history of the opium trade. For those seeking the peace and quiet, a walk to Doi Tung, which features spectacular scenery and beautiful gardens, is not to be missed. For those who want to watch the sun go down, a visit to the majestic Phu Chi Fah (the mountain pointing to the sky) is an absolute must. 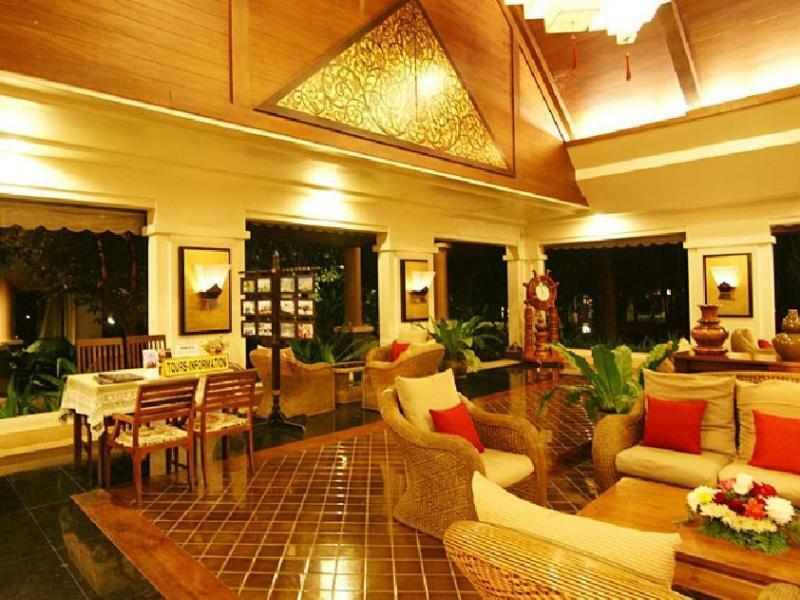 The Laluna Hotel and Resort offers guests a private, Thai style bungalow, which is decorated to a high standard and has views overlooking the beautiful garden. Rooms are large and spacious, with many common amenities. These include a flat screen television with satellite channels, free wi-fi, refrigerator, tea and coffee, air conditioning, private bathroom and daily maid service. There is also a large choice of rooms so guests can choose from a range of features. The hotel has its very own lagoon-style pool, Jacuzzi, and large deck area, perfect for sunbathing. It also offers guests a chance to relax and unwind with their spa services, which include facials, massages, and other pampering treatments. When it comes to dining, the hotel has its own restaurant offering a fantastic buffet featuring a variety of tasty dishes. If you’re relaxing by the pool, the hotel bar will be happy to put a drink in your hand. 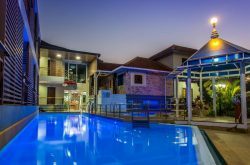 The staff at the Laluna Hotel and Resort are friendly, helpful and efficient and strive to give their guests an enjoyable and relaxing holiday. The hotel also offers services for business meetings, special occasions, and even weddings. 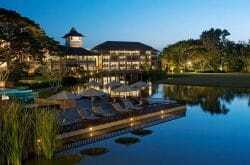 The hotel has received excellent reviews and would be an excellent choice for your visit to Chiang Rai. Good location and pleasant staff. Nice pool, would stay again.